We are solving all kinds of product problems for our customers based on soild professional working experience and honest service. We have a staff of graphic artists nd they will create your design from any information that you can provide. We can make the products around 7-8 days if the rush service are needed for you. 6. 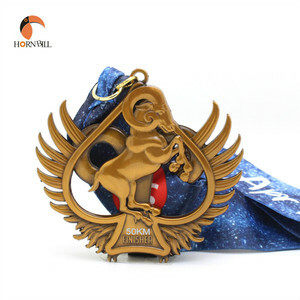 Production capacity Welcome OEM Medal Custom workflow 1.We make your Pin and other products according your design and sample which approved by you; 2.We QC all process and report to you the process details; 3.We forcus the keypoint of making and be sure that is under control; 4.We promise the production time as our agreement; 5. We provide delivery service according your target badget. 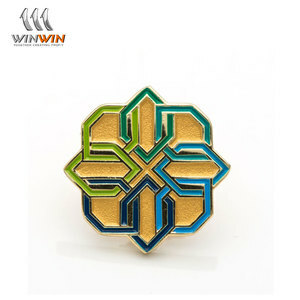 The pin type we make can as following: custom metal pin fashion pin hard enamel pin soft enamel pin flower lapel pin bulk lapel pin hat pin magnetic pin etc. Company information We are a big factory ,our professional and ebullient team will provide high-level business service,whatever your order is big or samll,or whatever you are a big customers or not;whatever your cutomers is pinor the other metal item. 2. small orders: volume is low 0.5cmb, we recommend to have international express or air shipment. 3. large orders: by sea, it usually takes 1 month, but shipping cost is very low. 4.our services: 1. We have own R&D department, both OEM and ODM are welcomed 2. Guarantee on products quality and goods delivery. 1 YRS Xiamen Tongchengjianhui Industry & Trade Co., Ltd. 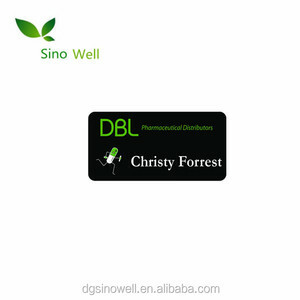 Product Name:custom metal made blank magnetic name badges tags. 4.Innovation: Free artwork and design ,unlimited revisions. Strict management system to supply you high quality products and on time delivery. 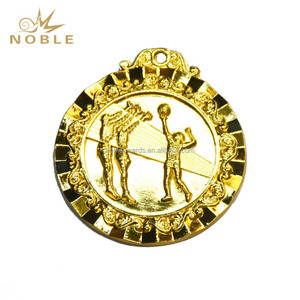 Alibaba.com offers 85,790 bronze metal made products. About 20% of these are metal crafts, 5% are sheet metal fabrication, and 1% are bar accessories. 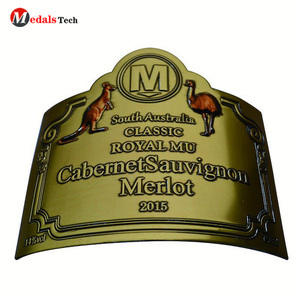 A wide variety of bronze metal made options are available to you, such as gold, brass, and bar accessories. You can also choose from metal, wood. As well as from art & collectible, home decoration, and souvenir. 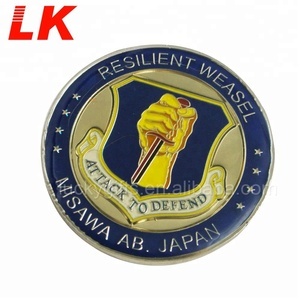 And whether bronze metal made is coin, pin, or badge & emblem. 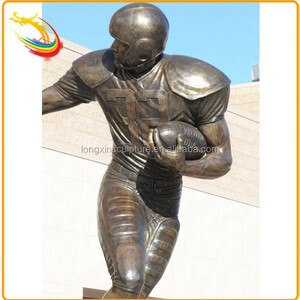 There are 85,790 bronze metal made suppliers, mainly located in Asia. 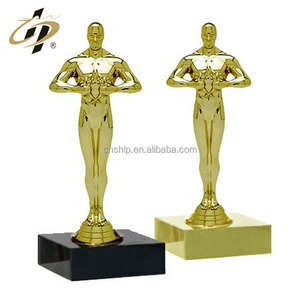 The top supplying country is China (Mainland), which supply 100% of bronze metal made respectively. 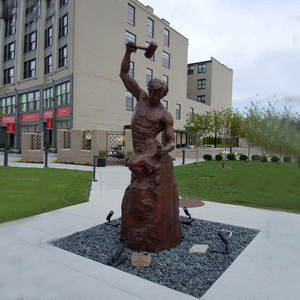 Bronze metal made products are most popular in North America, Western Europe, and Domestic Market. You can ensure product safety by selecting from certified suppliers, including 25,952 with ISO9001, 5,570 with Other, and 3,861 with ISO/TS16949 certification.